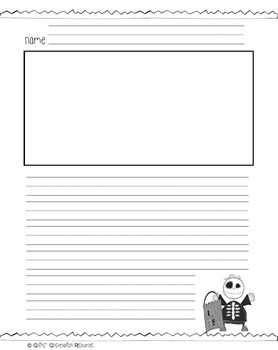 This resource from Collins' Constellation Resources includes 24 pages of primary handwriting paper. 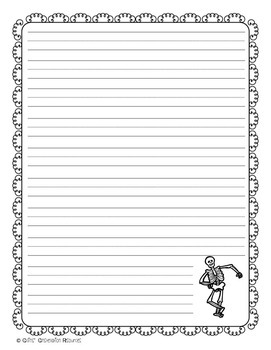 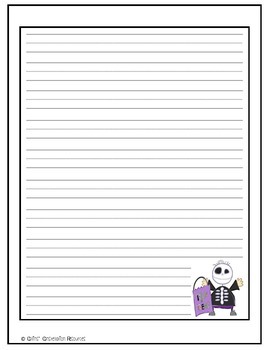 Use this cute Halloween handwriting paper for handwriting practice or writing stories during the month of October! 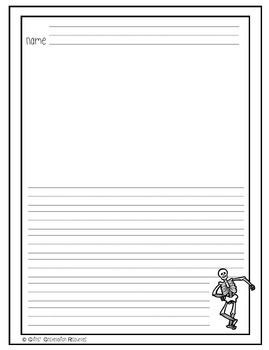 There are 8 style options for each page.